Reporting to the IT Manager the successful applicant will support our global team’s user expectations providing a first-class support and engineering services across all regions. The successful candidate will be a self-motivated individual with solid hands on technical experience and a good personal manner. CloudPay provides managed global payroll services to multinational companies through a single, unified SaaS solution. 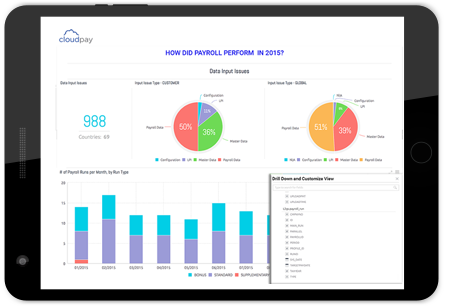 By delivering end-to-end managed payroll services through an innovative platform, CloudPay ensures consistent and compliant payroll around the globe while reducing operating costs and manual processes. The CloudPay solution is backed by deep industry expertise earned over 20+ years delivering services to more than 2,400 multinational entities. CloudPay’s solution guarantees accurate payroll processing across 120+ countries in more than 25 languages. To learn more, visit cloudpay.net.